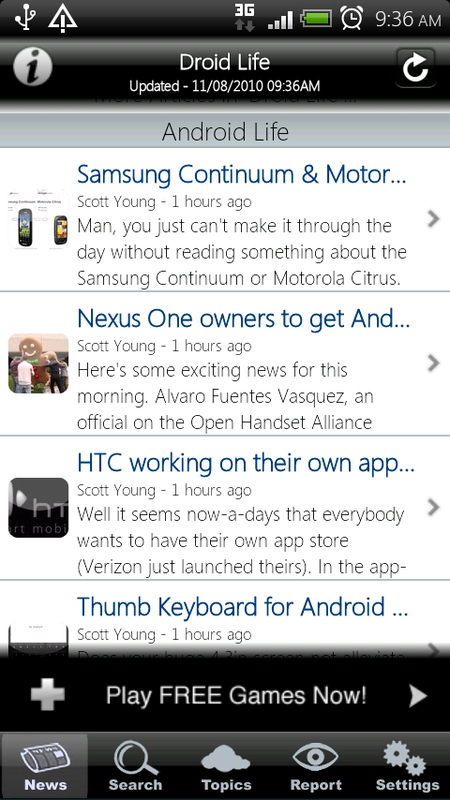 Both of the Droid Life apps received updates over the weekend and I think you’ll be very pleased with the new goodies. First of all, can you believe that we have 2 apps now? It seemed like just yesterday when we had some semi-hacked together blog running on Blogger and now we have 2 apps! Amazing and humbling stuff. Thanks everyone for the continued support! Android Life feed added! You can get all of your news from one spot. Includes a new alert system which should fix any issues you were having in the past. The ads have now been pinned to the bottom and are a little more out of your way. 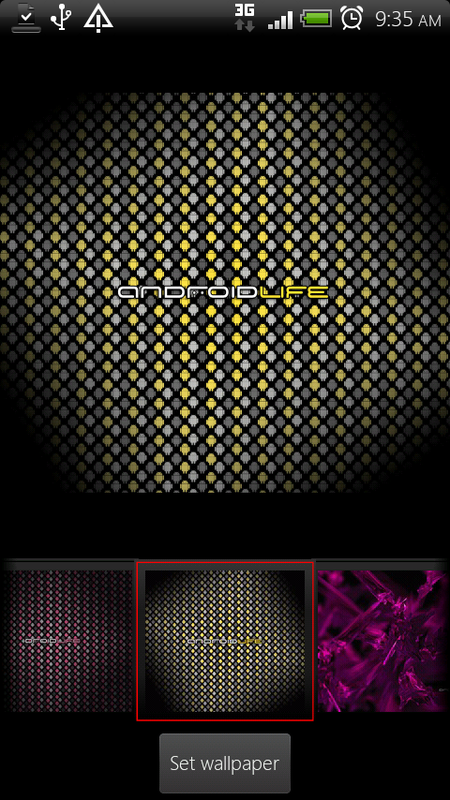 Android Life argyle wallpaper added. Now installs directly to your SD card to save space. Big thanks to JRummy and Notice Orange for their amazing work! Oh and speaking of the good ol’ DL days, we’re quickly approaching our 1 year anniversary. Crazy.